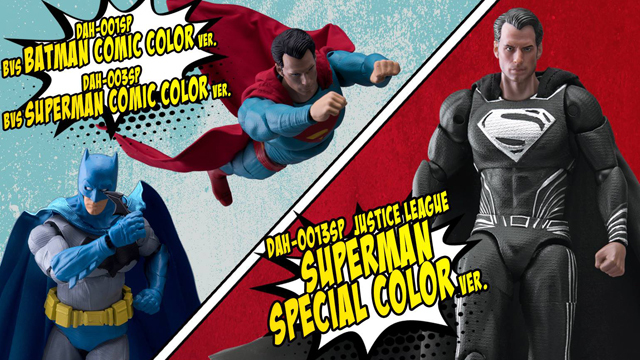 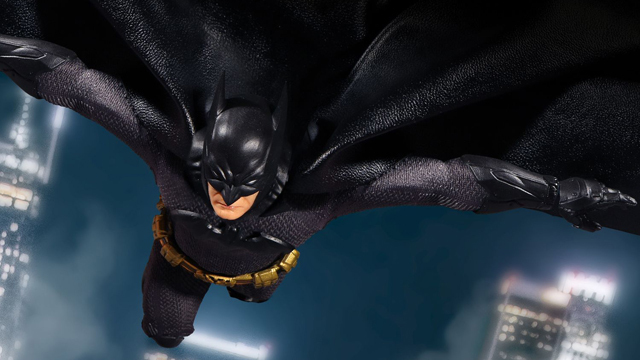 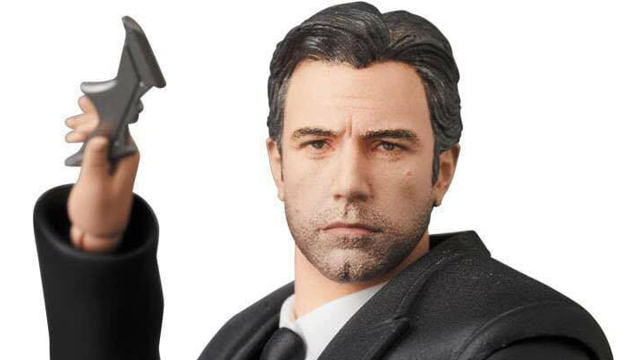 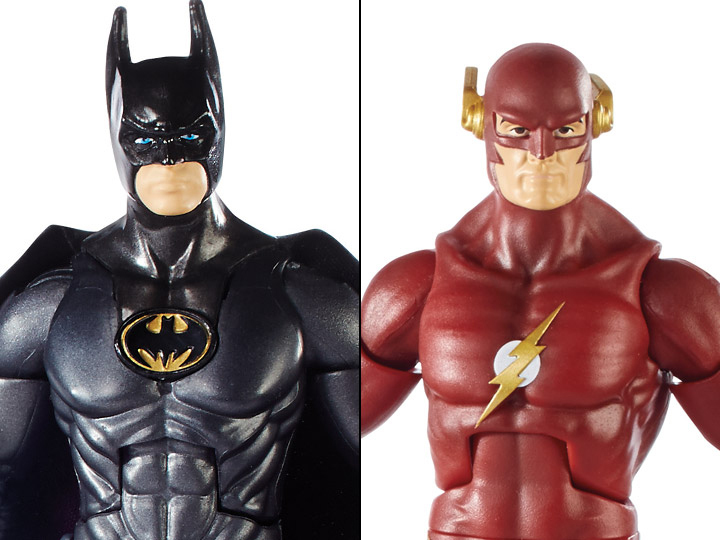 Mattel is dropping two new deluxe action figures soon for DC Comics fans with these Signature Collection Batman and The Flash figures that are set to arrive in the 2nd quarter of 2018. 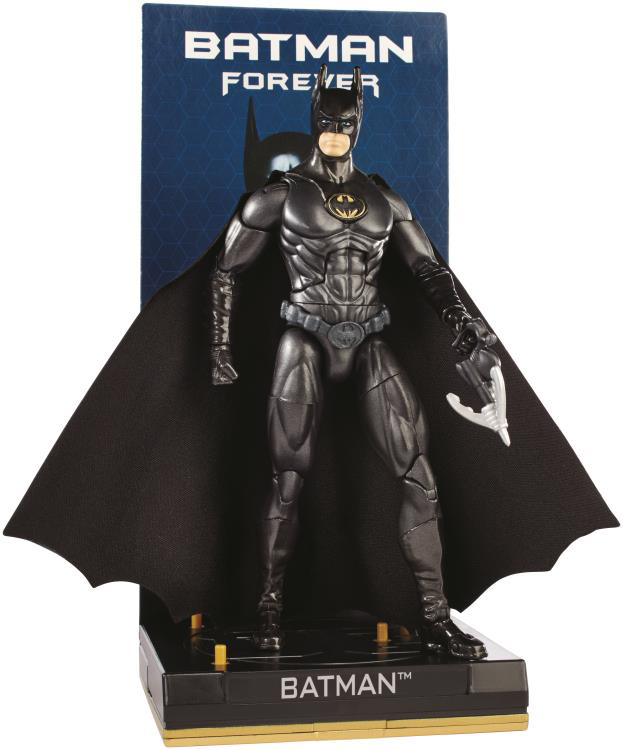 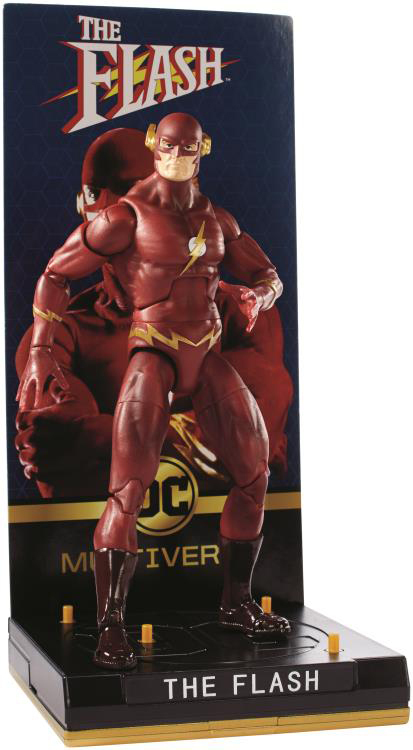 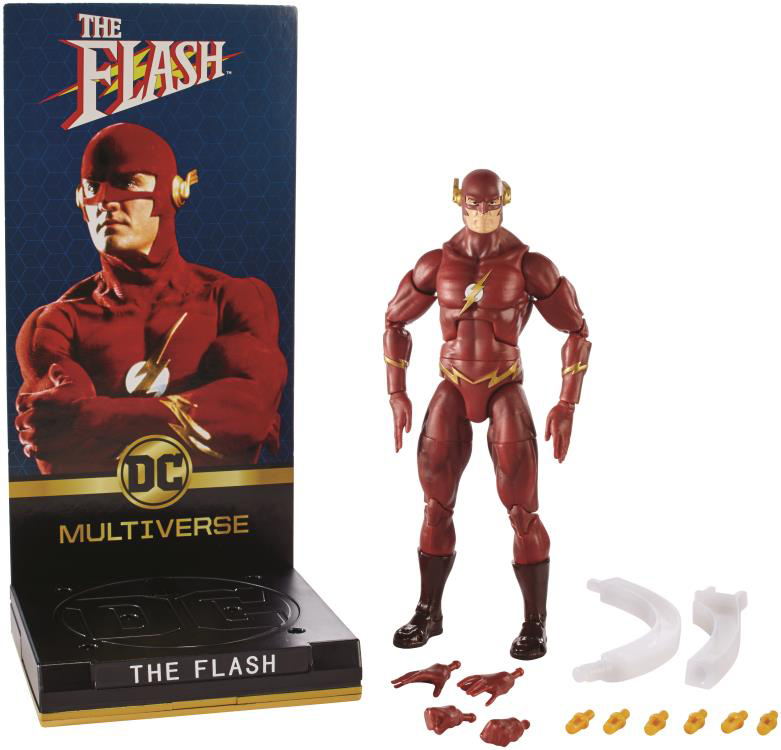 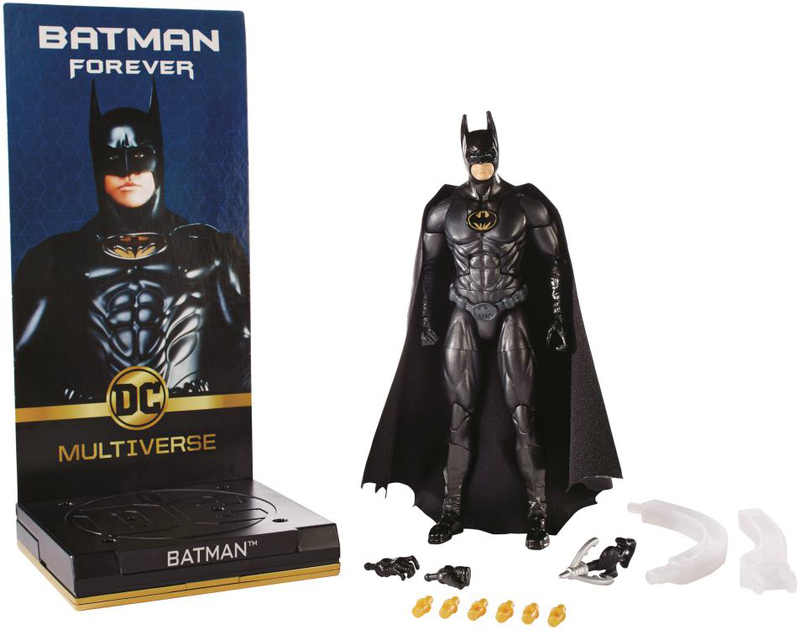 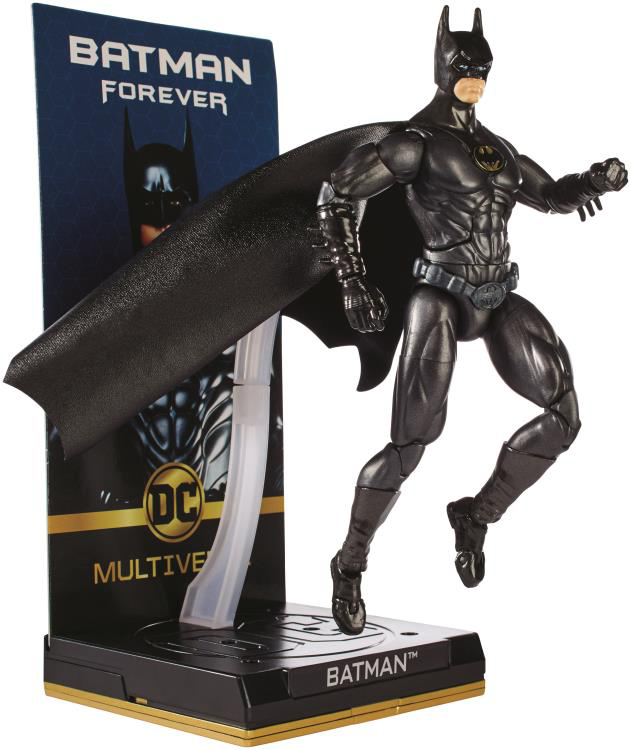 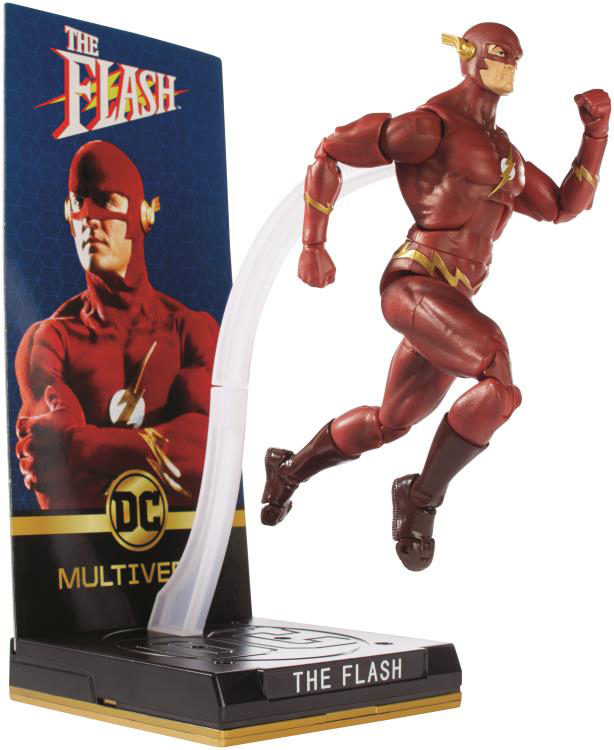 Based on classic characters from Batman Forever and The Flash TV Series, these deluxe figures stand at 6.5″ scale and feature 26 points of articulation, interchangeable hands, portrait head sculpts, and signature costume details, plus a display base with a removable flight stand for posing and a signature diorama background card. 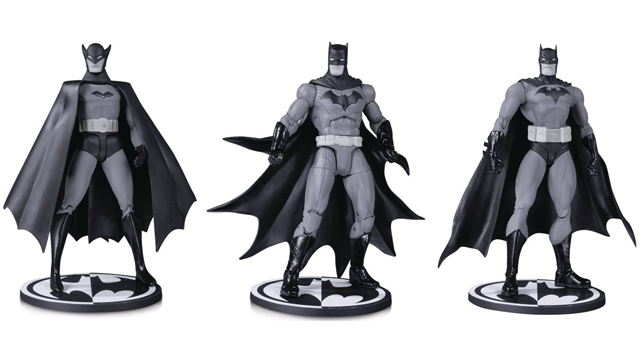 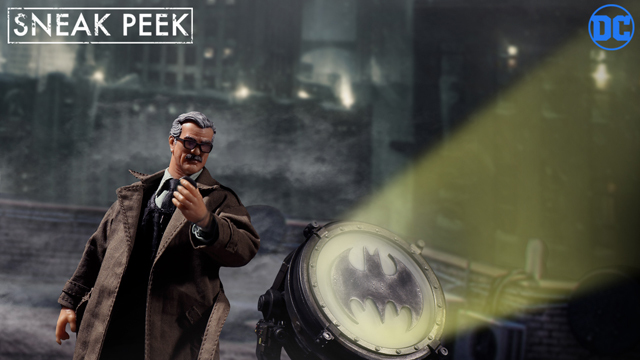 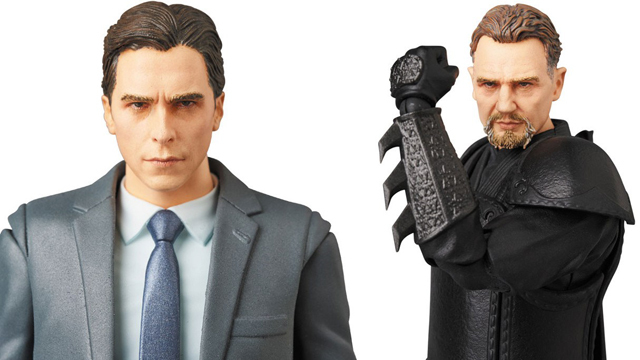 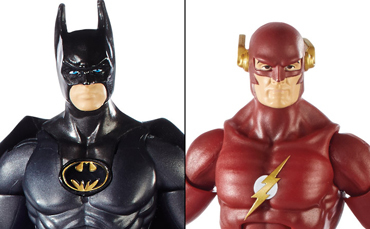 Check out The Flash and Batman action figures below which are available for pre-order here.